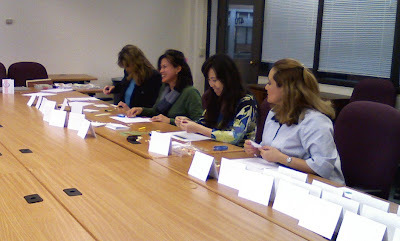 Today I had an OWH Card Assembling Day at work during lunch time with my colleagues. 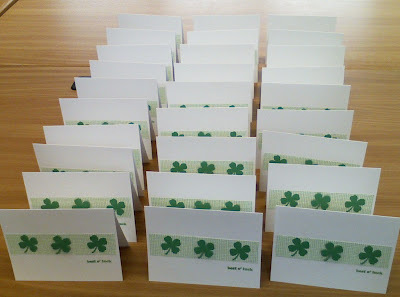 We have completed 78 cards and some that are partially finished in about 45 minutes.Simple sketches and all the pre-cut supplies made it easier. 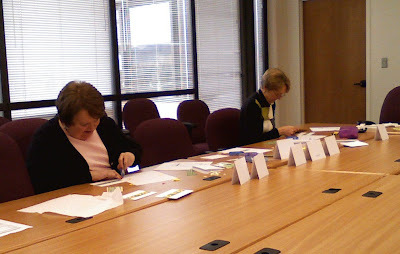 Everyone willingly contributed their time and efforts for making cards for heroes. Thanks to them! 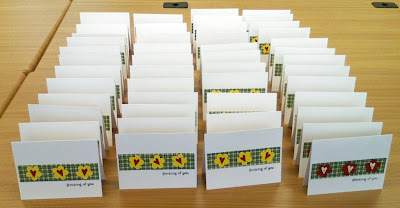 These are cards that we completed today. The cards are simple yet clean and elegant. And you chose a wonderful way to make them. It is a lot of time to prepare everything, blessings to you!